Last year, the Nigerian Communications Commission slapped MTN, the biggest telco in Nigeria with a with a $5 billion fine for failing to abide by rules that required mobile phone operators in Nigeria to disconnect unregistered Sim Cards. The NCC had initially asked all operators to comply by August 2015 but failure by MTN to register 5 Million of its 62 million customers led to the fine which was later slashed to $3.4 Billion. MTN has been in talks with the regulator seeking to have the fine reduced. 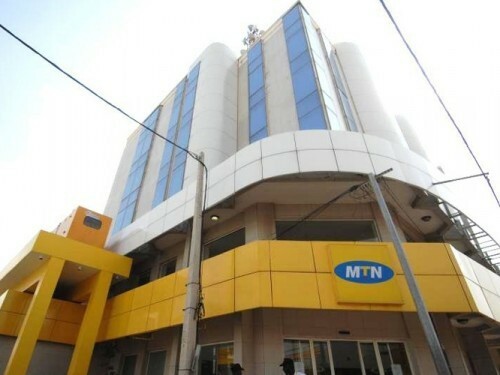 In March, Nigerian media houses reported that MTN haD entered into an agreement with the government. According to the sources, MTN was to pay $1.5 billion through a combination of government bond purchases, cash instalments and network access to the Nigerian government. These reports were however denied by the Nigerian government. MTN which is South African, suffered a blow during a state visit by S.African head of state to Nigeria, as the matter failed to feature in the talks. Nigeria’s president Muhammadu Buhari, during a press conference after the visit said MTN’s failure to disconnect lines used by Islamist group Boko Haram led to the fine. Buhari stated that over 10,000 Nigerian citizens died between 2009-2015 due to Boko Haram attacks and MTN contributed to the casualties owing to the slow action on unregistered sim cards used by the group. According to reports, talks on the fine have been suspended with the parties involved awaiting an investigation into the size of the penalty and how it was delivered by the House of Representatives. Nigerian MPs had opposed the reduction of the fine with some stating that reducing it would require an amendment of the NCC (Telephone Subscribers Registration) Regulation 2011 that stipulated the fines per unregistered SIM cards. The law markers further argued the fine should increase to $15.6 Billion based on the formula stipulated by the law. The delay means bad news for MTN which has been looking to complete the talks and settle.